Our company specializes in repair of SONY television of all types: DLP and CRT projection, plasma, LCD and direct view SONY televisions. 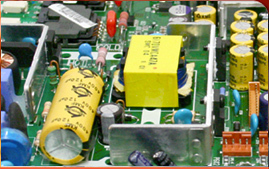 Thanks to our suppliers we are able to find any original parts for SONY televisions. We have access to a complete library of service manuals for any model. Most importantly all of our technicians are fully qualified and have many years of experience in the repair of SONY televisions. 130XL037-U 1402PCP 14M2A/4A AU 1260-3M-15 13" & 20"
29V11C/ 94 2GN12.5 2KMC15U-1-N 29RS10C/29V 2þab.225MM.